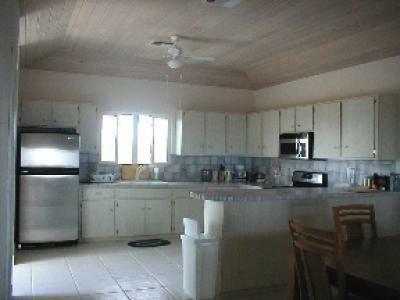 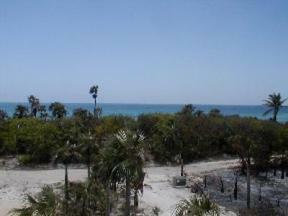 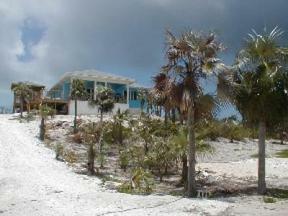 Chill Out -Eleuthera Beautiful newly built house in North Palmetto Point on approximately 30,000 sq ft of land with 10 ft road access to the beach. The house is fully furnished and has a separate screened in jucuzzi on the deck. 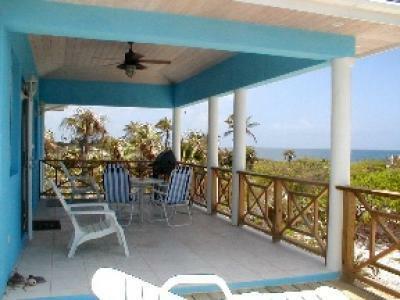 Relax and watch the ocean and feel the cool sea breeze from the covered porch or take a walk or a swim down the deserted beach. 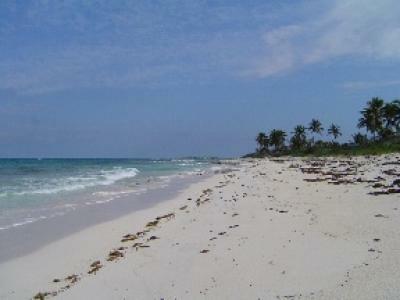 Excellent rental opportunities as well as a lovely lifestyle. This house sits accross the street from the beach and included in this a the beach front lot immediately infront on the Atlantic Ocean size 65 ft deep by 100ft.